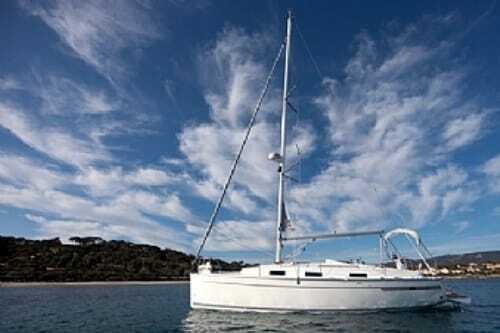 The Bavaria 32-11 offers everything you need to enjoy Sailing in Croatia. 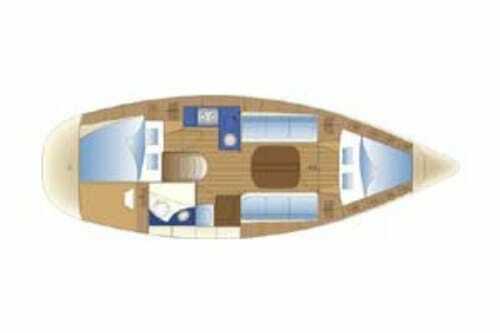 In a class of its own for providing an elegant interior space offers plenty of headroom, natural light and a fully equipped galley. 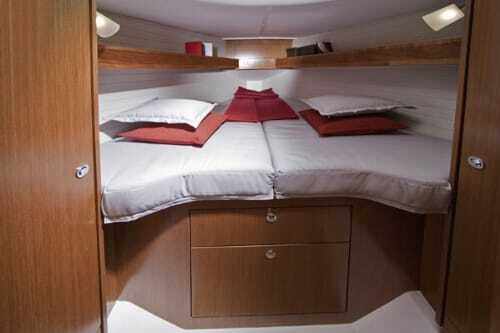 Along with two generous sized cabins, this is the ideal vessel for you romantic getaway or vacation for a family of four. Croatia offers the desirable Mediterranean climate for travelers to enjoy, while sailing in picture perfect sailing conditions. 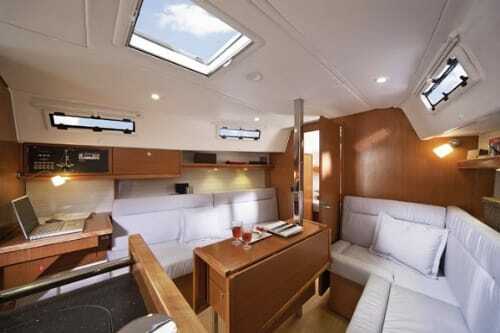 Let the innovative design of the Bavaria 32-11 provide you the trip of a lifetime.